Caught between worlds – part Greek, part Irish, and brought up in England, Amy Kakoura is an artist who strides across genres, journeying between the folk world, an operatic training, the musical-theatre industry, the Jazz ’n’ Blues scene, and many stops in-between. 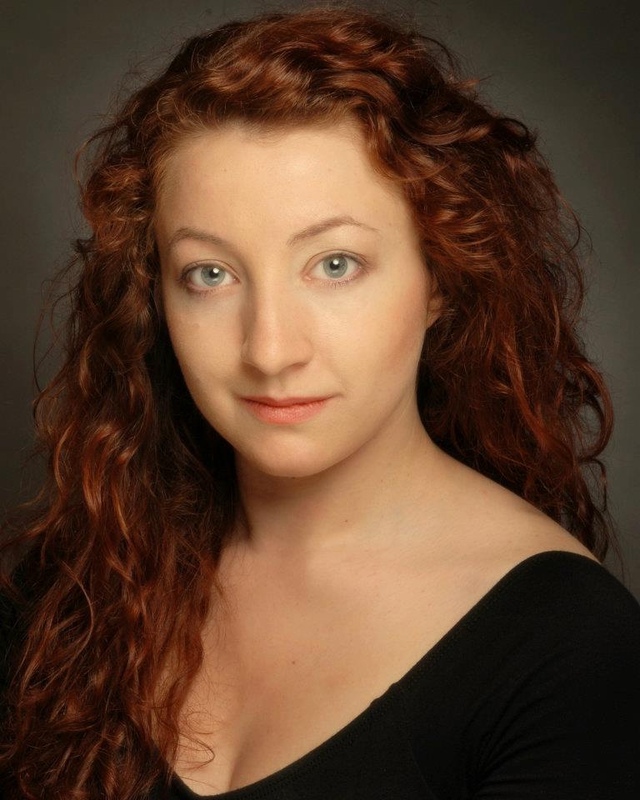 Amy trained at the GSA Conservatoire, and went on to co-write and take the lead in the sellout production Songs From A Ledge, at the Old Joint Stock in Birmingham, and her song cycle Anansi Is Dead was performed at Coventry’s Theatre Absolute in November. Amy is the lead vocalist for Steamchicken. This eight-piece folk-funk-cabaret cacophony has attracted much notoriety! She also sings regularly with Blues and Soul Revue The Daily Grind and joins Richard Durrant for a sixth year of his magical Christmas tour. Nick is probably best known for his regular appearance as Stewart Lee’s musical counterpart in the BBC Comedy Vehicle, as well as playing in Lee’s Austerity Binge at The Queen Elizabeth Hall. 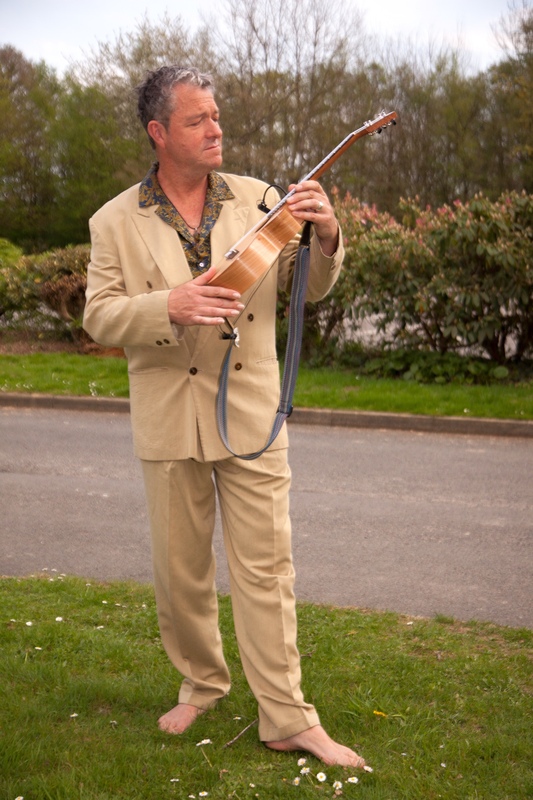 Nick is a member of Stomp’s Lost and Found Orchestra, and has toured with comedians Boothby Graffoe, Rich Hall and performed for several years in two-handers with Steve Harley (Cockney Rebel) and Arthur Brown. Receiving glowing reviews for his 15 years at the Edinburgh Fringe, with his unique mix of storytelling, melodic mastery, technical wizardry and vast array of instruments and curiosities. In 2012 he toured in the all-star line up of The Lady: A Homage to Sandy Denny. Nick often joins forces with singer/songwriter Kate Daisy Grant to create a two-person orchestra, adding piano, found objects and various string instruments. 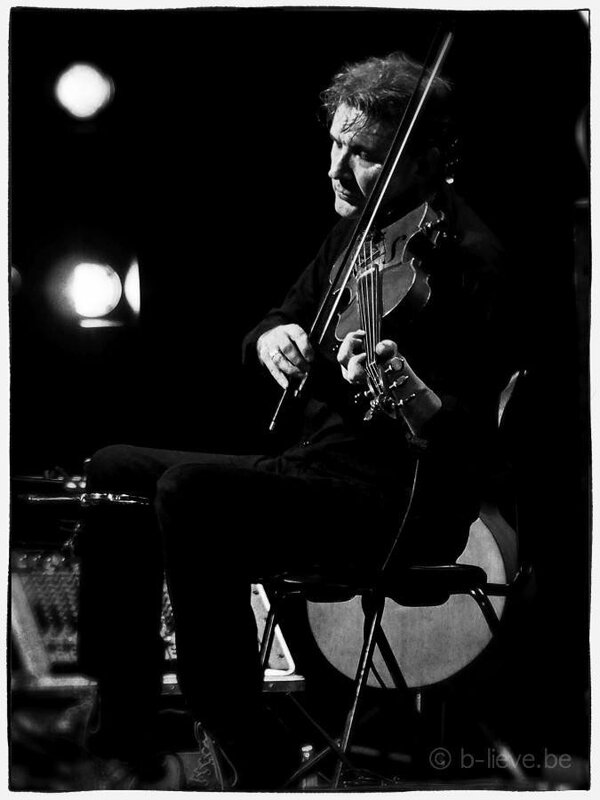 Nick has performed and recorded regularly with guitar virtuoso Richard Durrant. 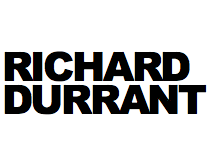 Throughout December, you can catch Richard Durrant’s Candlelit Christmas Guitar Concert Tour at Beverley, Baulking (already sold out) East Chitlington, Tunbridge Wells, Findon Valley, Wilmington and Richard’s home town of Shoreham-by-Sea. CLICK HERE FOR ALL THE TOUR DETAILS Due to other commitments this is a shorter tour than usual so get your tickets fast!